trace – Are these expressions not the same? The output of Mathematica is ambiguous. 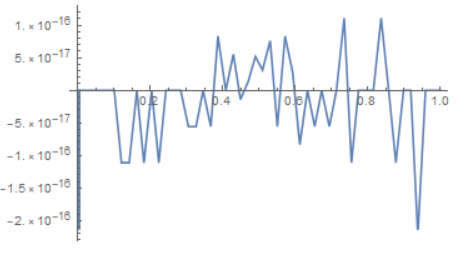 The following graph indicates that the first expression is equal to the second. But how can I use Mathematica to prove it's true? Previous Previous post: pioneer – Are the living dead still like corpses?